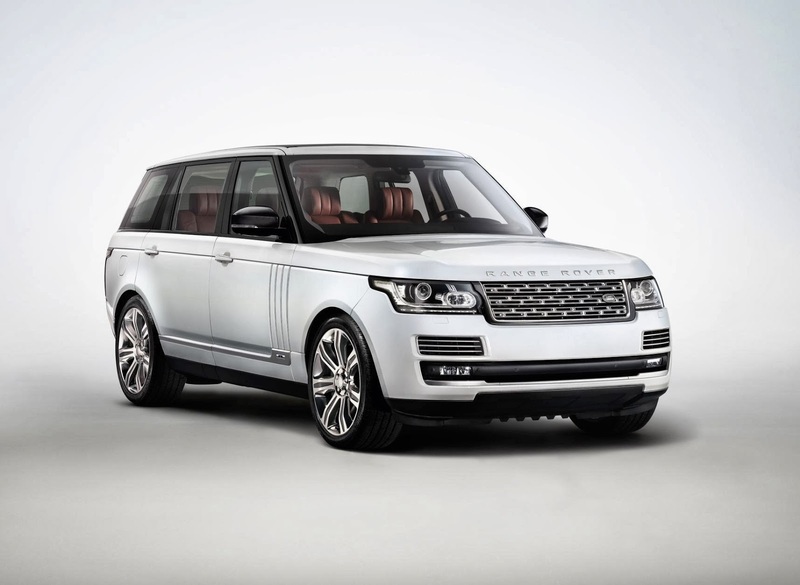 This is the long wheelbase Range Rover, the first long wheelbase Range Rover since 1994's LSE. 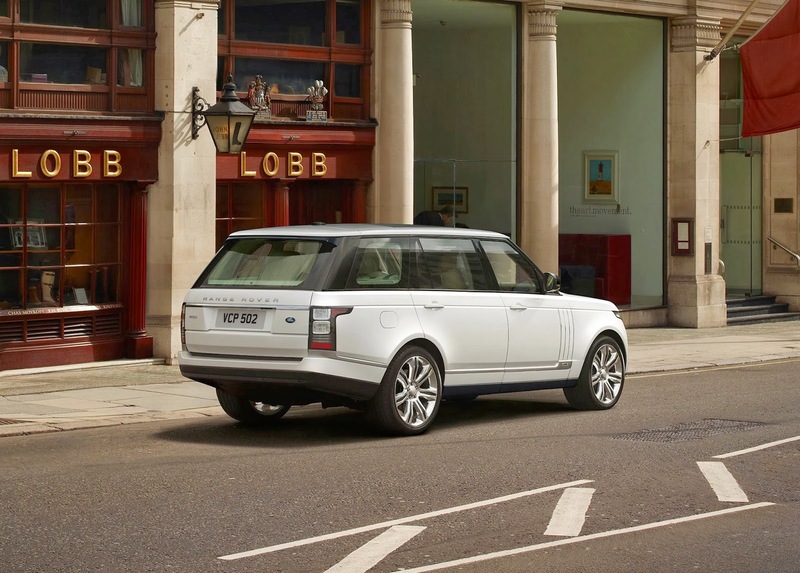 Looking at the photos you'd be hard pressed to detect any difference from a normal Range Rover, but this Range Rover is 140mm, or 5.5 inches, longer than a standard Range Rover. The extra length has been added ahead of the rear wheels, with back seat passengers getting 140mm more leg room. The rear seats will be available as standard bench seats or individual seats. The passenger seat can also slide forwards to allow even more legroom. The long wheelbase Range Rover will be available in Autobiography and a new Autobiography Black trim from March 2014. Perhaps unsurprisingly the new longer Range Rover will be shown at the LA Auto Show on 20 November, and the China (Guangzhou) Motor Show on 21 November. In standard form the Autobiography costs £95,000 with the SDV8.